A lot has happened in the last few months at Sling & Stone, and we’ve started 2017 with a bang. The big news, which we’re pretty pumped about, is that we have inked a partnership with Interpublic Group (NYSE: IPG) agency, Golin. This will give our clients access to their international network, and provides Golin with additional capabilities for their global clients looking for support in Australia. This affiliate agreement keeps our agency proudly independent, while giving us immediate global scale. We launched six years ago to do things differently, partnering with only the most ambitious challengers, disrupters, and entrepreneurs, to help tell their story to the world. This partnership gives us the immediate scale to be able to help even more brands in markets where we don’t have feet on the ground, and accelerate our already rapid growth. It also means Sling & Stone becomes an additional go-to resource in Australia and New Zealand that Golin’s global clients can work with. It’s a great win-win partnership. 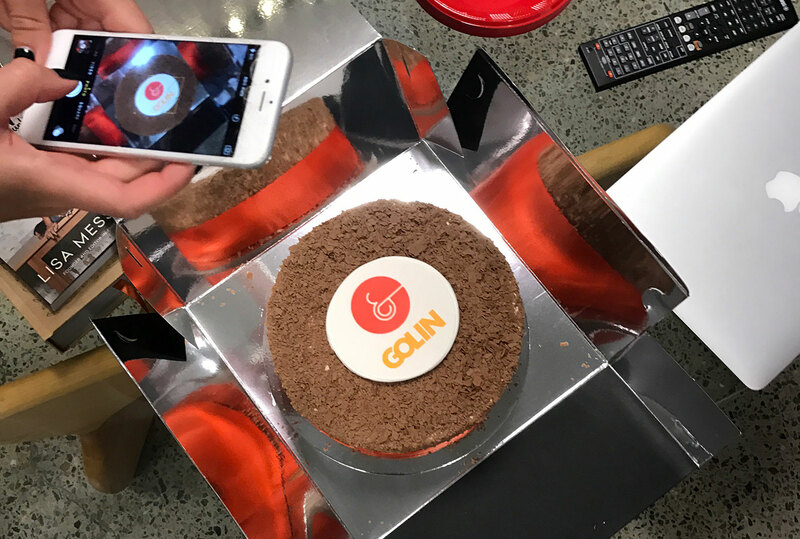 Golin has 1,500 people across 50 offices around the world, and we’re already working together on a (soon to be revealed) project. “We love the whole challenger brand focus, energy and mentality of Sling & Stone. “As soon as we met the smart, fun and passionate folks at Golin, we knew it was a perfect fit. “We have been pretty busy forging our own path, and truthfully, we weren’t actively on the lookout for any sort of partnership with a global agency. We had worked with some over the years, and never quite hit the right note. “But it was different with Golin. It was clear that despite their size, we had a like-minded partner that works smart and punches above its weight. Although Golin has offices and teams all around the world, they still operate as an agile agency. We absolutely love working with them and we’re so excited to build a long-term relationship."